Created specifically to cater to the exacting needs of the global entertainment industry, the Panalux service is unrivalled in its ability to provide creative solutions to the full spectrum of production types, regardless of size or genre. 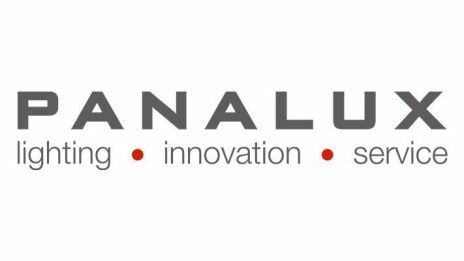 Over 30 years of continual innovation and experience in addition to the largest inventory of lighting equipment in the UK, supported by a team of highly skilled professionals set Panalux apart from the competition. Clients trust Panalux to deliver practical, effective lighting systems for projects throughout the world.